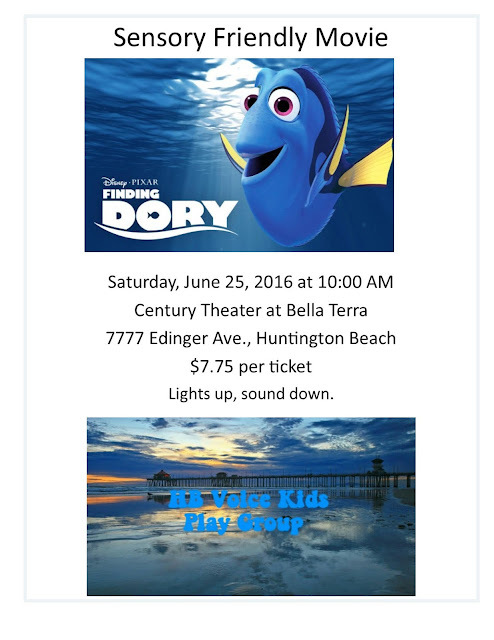 See Finding Dory in a Sensory Friendly Theater Environment! Everyone can enjoy at their specific level of comfort with the lights dimmed low. Join others that need to have that special needs comfort to enjoy a movie all together and still get the experience of the theater for you all.